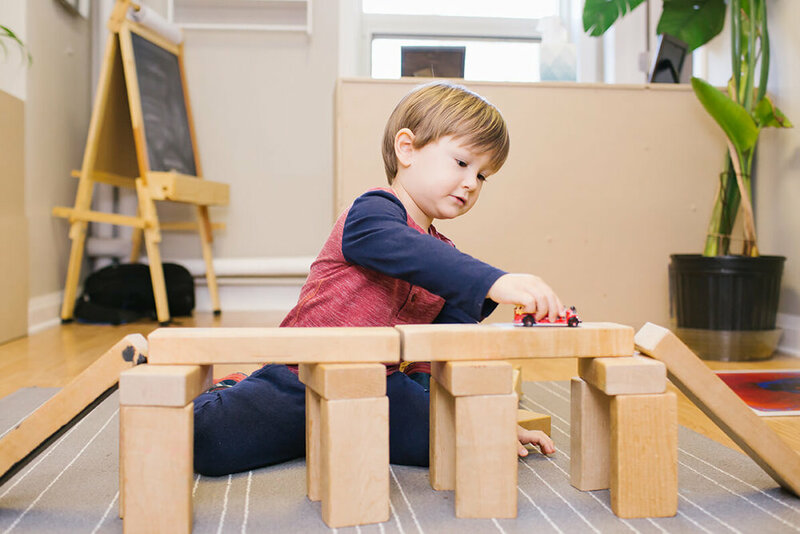 The Belmont Cooperative Nursery School (BCNS) was founded in the Spring of 1971, largely through the efforts of the members of the First Church in Belmont Unitarian-Universalist who recognized a dearth of cooperative-based part-time preschools in the area. Originally called the First Church Nursery School of Belmont, the preschool opened its doors in September 1971 with one class of four-year olds. In 1975, the school’s name was changed to the Belmont Cooperative Nursery School, Inc. (often referred to as the Belmont Co-Op or BCNS) as a way to both acknowledge its separate identity from a church affiliation, and to highlight its strength as a cooperative nursery school. With the planned major renovation of the First Church, the school moved to the Belmont United Methodist Church at 421 Common Street in June 2003. Growing enrollments and limited space during morning hours prompted a move in June, 2012 to the Saint Joseph Parish at 130 Common Street. The move to St. Joseph’s has enabled the school to expand programming and better address the needs of the community.